Park Cellar N°8 Borderies 2004 Vintage Cognac is a wonderful offering from this relatively new brand created by the centuries old Tessendier & Fils. The concept is to offer great value Cognacs that showcase not only a single terroir, but a single harvest and single barrel as well. This, of course, makes a Cognac such as this a wonderful choice as a gift for any lover of fine liquor. As the name suggests, this is an eaux-de-vie from the sought after Borderies terroir, from the harvest of 2004. And what a Cognac it is! A real sensory delight, from the eye, right through to the long and satisfying finish. 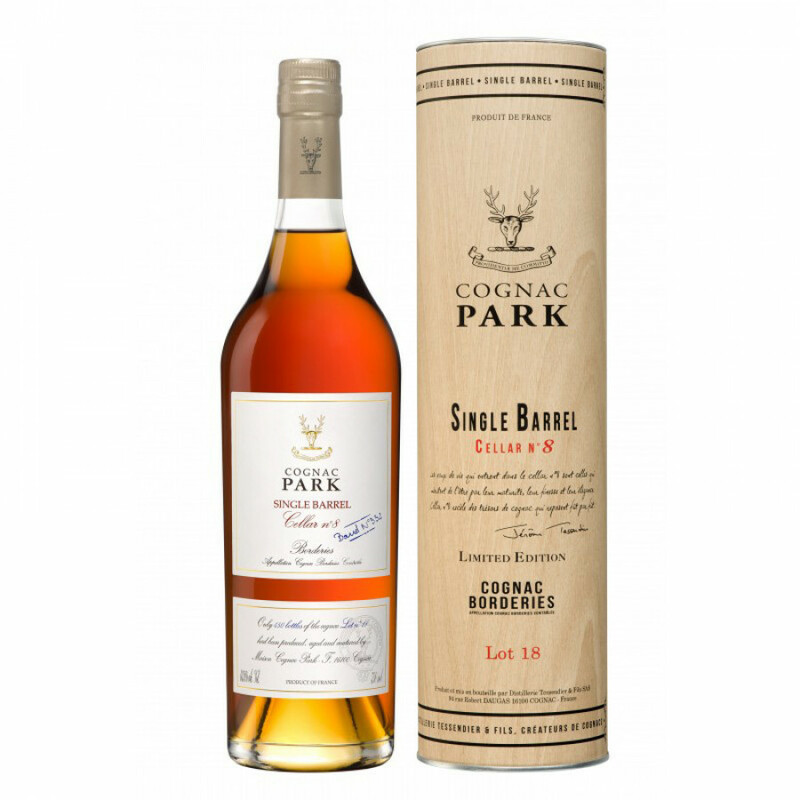 Park Cognacs are becoming more and more sought after on a global scale by those who know and understand Cognac. If it’s a new brand to you, then congratulations – we know you’re going to be highly impressed. Enjoy this one and then come back to sample more of their exceptional wares.